At Cypress Lake, we celebrate and worship through music in all services. 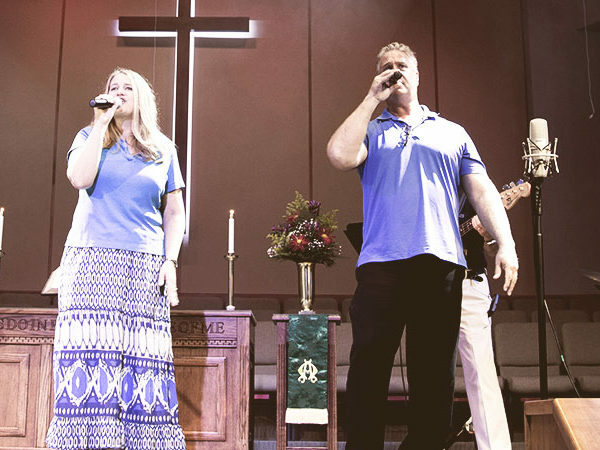 Music provides a unique way to worship and connect to God, and all our music programs exist solely to glorify God. Our traditional services at 8 am and 11 am feature hymns accompanied by organ or piano. The Chancel Choir sings at the 11 am service, and at 8 am on special occasions. 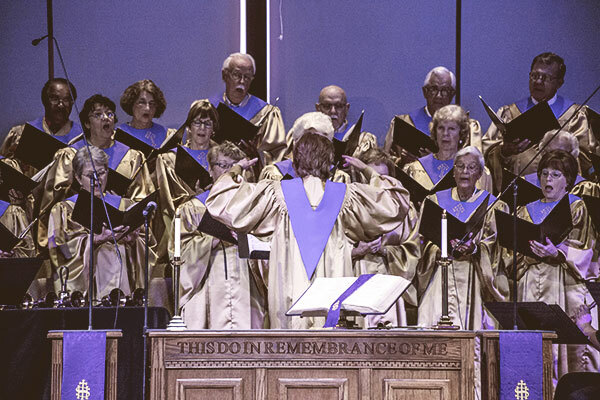 Vocal soloists and ensembles, including the Women’s Ensemble, share their musical witness regularly at both services. Instrumentalists often perform with vocal ensembles or as soloists. Each year, prior to Easter and Christmas, the choir presents cantatas – sung narratives composed for singers and instrumentalists – that are highlights of the entire season. Our praise team provides the music for the 9:30 contemporary service. You might hear songs you know from current Christian radio as well as traditional hymn tunes with a modern twist. The Women’s Vocal Ensemble rehearses on Monday evenings at 4:45 pm. Chancel Choir Rehearsals are Thursday nights at 7 pm. If you are not able to sing for the entire fall and spring seasons, you may sing only in the Cantata choirs. The 2019 Lenten Cantata will be presented in worship on Sunday, March 24. Rehearsals will begin at 6 pm on Thursday, January 31. 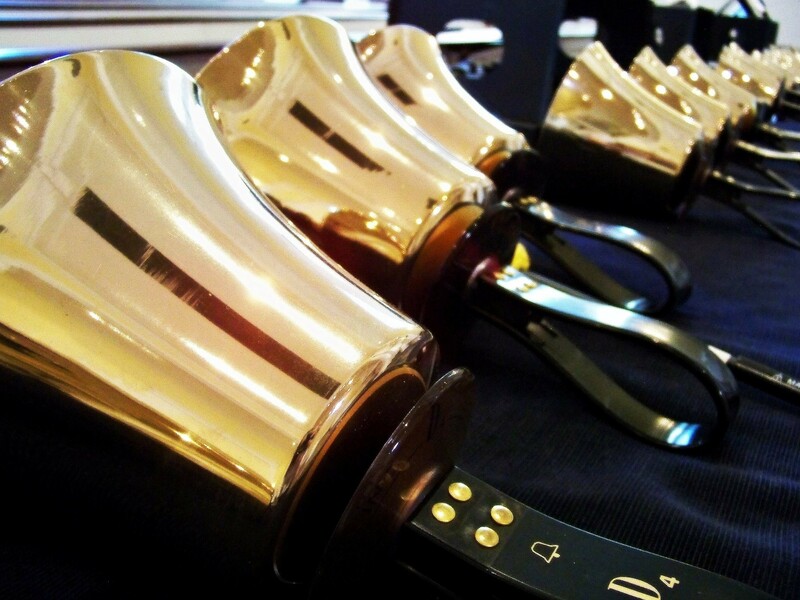 The Advanced Handbell Choir rehearses on Monday nights from 5:45 to 7:00 pm. This group rings five octaves of Schulmerich handbells and is composed of experienced ringers. This choir usually plays in worship once a month, and we welcome new members as well as substitute ringers. If you are new to ringing but are interested in learning to play, contact Karen Shafer. If you are interested in any of the above musical opportunities, or if you can share your instrumental talents in worship from time, please contact Karen Shafer, Director of Music and Traditional Worship. If you play guitar, bass, or keyboards, or love to sing, you may have a place on the praise team! In order to schedule a brief audition or with any questions about contemporary worship, please contact Pastor Joe Wingard, Director of Contemporary Worship. Our children have the opportunity to worship God through music on Wednesday nights, as a part of Wednesday Night Live programming. 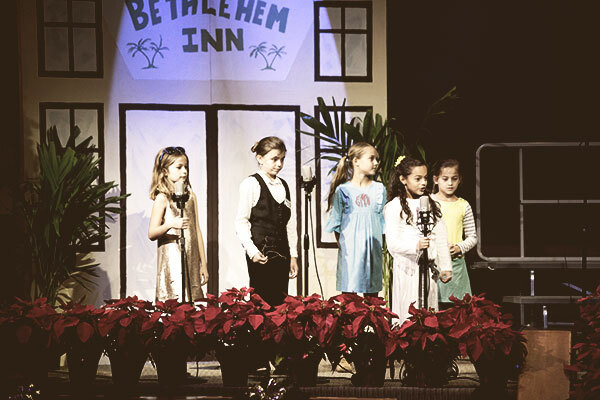 Kids can prepare to lead worship through song, or choose from other art and worship training activities. See the Wednesday Night Live page for current information.